I have this wonderful crafting space. I love my room but I need a clutter intervention. 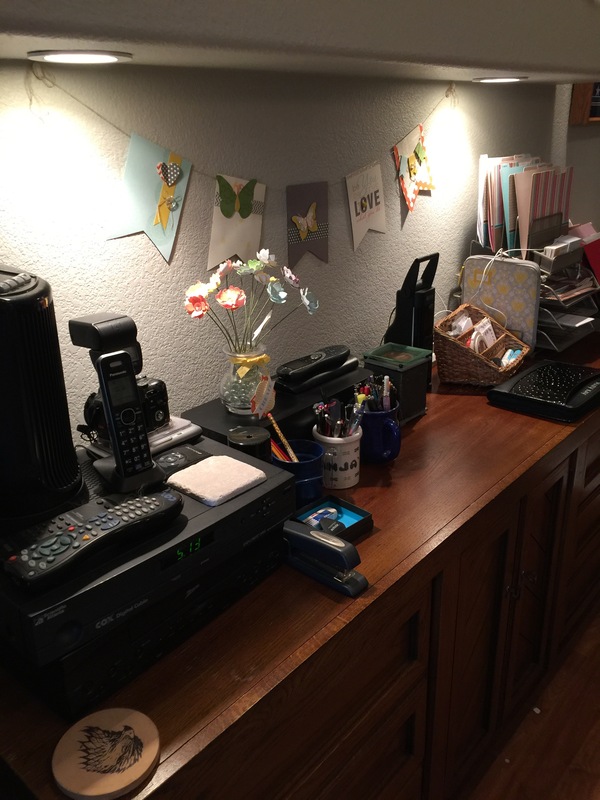 I’m motivated and blogging I think will help me stay focused on my decluttering effort. It has been so long since I can hardly remember how to post photos. Hopefully, I’ll get it sorted out and show you what I’ve accomplished in the first few weeks in January. New Year brings a fresh start. I’ve made some New Year Resolutions. I’ve been working hard on the clutter situation. And to kickstart my blog restart I’m going to share my clutter cleaning efforts of my craft room. NeverTooManyStamps.com blog is about to have a rejuvenation. Stand by. to find out all about Paper Pumpkin. I’ll be having an Open House on July 11 at 4PM. If you are interested in attending give me a call or email and I’ll reserve a spot for you. The new catalog is hours away! There are all sorts of wonderful new stamp sets, accessories and colors. If you’d like a new catalog just give me a call or send me and email and I’ll arrange to get one to you. I’m back. On 24 Dec my Mom has a stroke and thank goodness she has made a remarkable recovery. My life has changed significantly since then but I feel I’ve finally got all the various facets of my life in control to resume blogging. So stay tuned for updates. It is that time of year when Stampin’ Up! announces the stamp sets that are retiring. It is both a sad and an exciting time. Sad because some of my favorites are always on the list and exciting too as we await the new stamp sets coming out mid January. Big news this year is that the retiring stamp set are 10% off from Dec 9-23. So if you are thinking about getting any of them don’t delay. Even bigger news is that all orders over $70 will get free shipping! Here is a link from SU to see the retiring stamp sets. My links below will download the actual lists but will take a couple of clicks. —>Click here to download the list sorted alphabetically. —>Click here to download the list sorted by catalog page number. Please call or email me if you have any questions about the sale or want to place an order. Black Friday Sale at Stampin’ Up! There are bundles of Stampin’ Up! goodies for sale from 20-50% off. 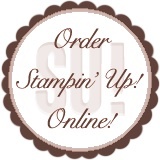 or just go to my website…or click on the “Order Stampin’ Up! Online” button on the sidebar right here. 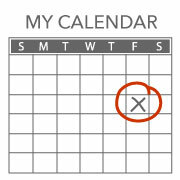 Once you get to the next screen click on shop now in the upper right side of my Stampin’ Up! web site. Happy Shopping but don’t delay as items sell out fast. “What is the Holiday Extravaganza sale? – 20 to 50 percent discount on select product bundles. Products purchased separately are regularly priced. – No minimum purchase required. – You can purchase as many of the discounted bundles as you like. – We won’t know what the bundles are until Wed, sort of like standing outside the door of your favorite store waiting for the doors to open. or call/email me with your order and I’ll place it for you.